StoreStreams is the turnkey grocery store music provider for your business. 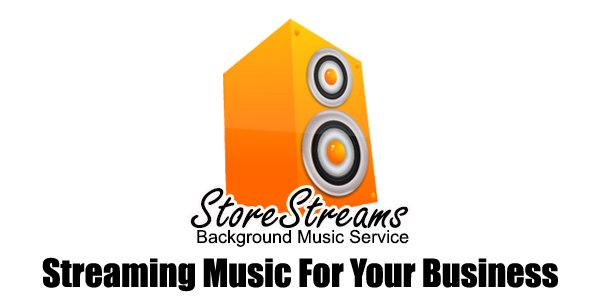 The Store Streams grocery store music service is a streaming media solution that integrates seamlessly within your retail environment. 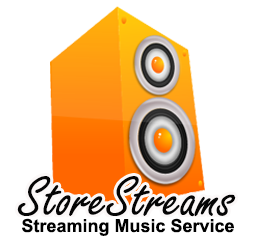 With StoreStreams your business has access to the best in today’s hit music providing a wide ranging catalog of supermarket songs to create the perfect vibe for your retail outlet! 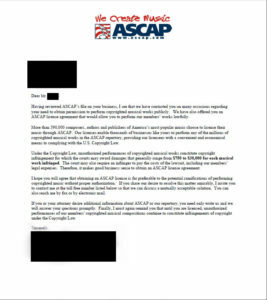 StoreStreams is fully licensed background music service provider in the United States and in Canada.